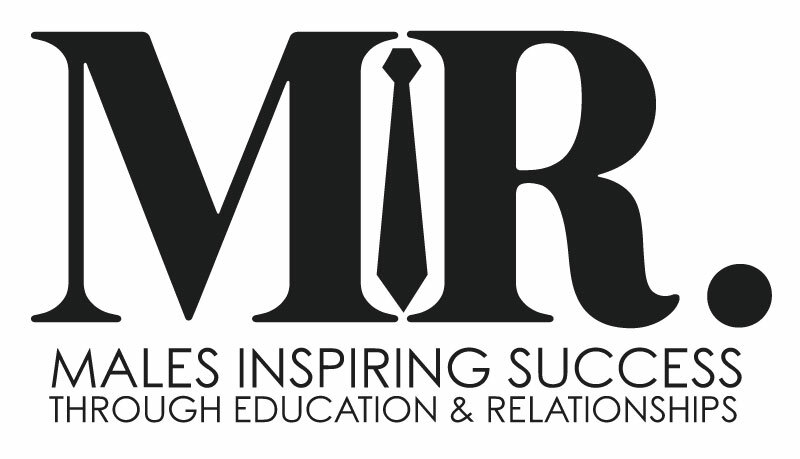 MISTER (Males Inspiring Success Through Education and Relationships) aims and seeks to find ways of supporting, nurturing, and bolstering persistence of social, religious, and academic performance among minority males at Baylor University. 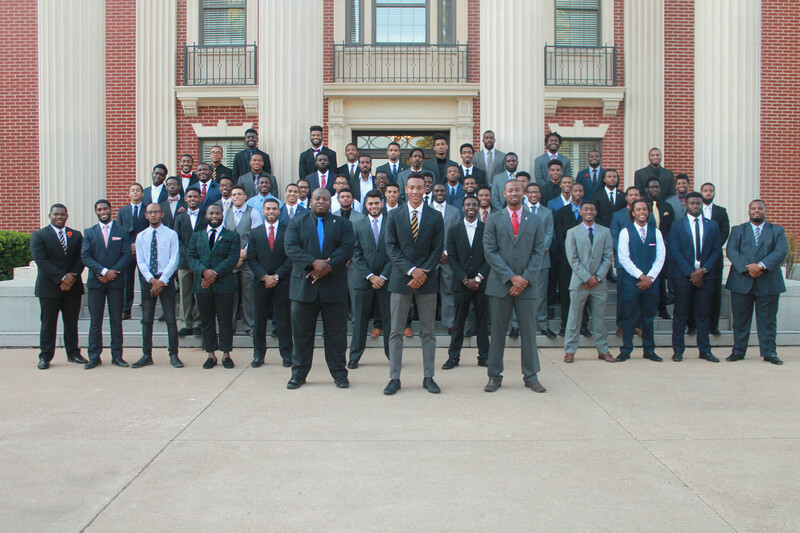 Through the Department of Multicultural Affairs, MISTER provides a place for minority males to explore issues impacting them as they conceptualize positive features for themselves. This organization is open to all students, friends, and allies who are interested in being a supportive presence in the lives of these young men. For more details contact Geoffrey Griggs or follow @BaylorMA on Twitter.